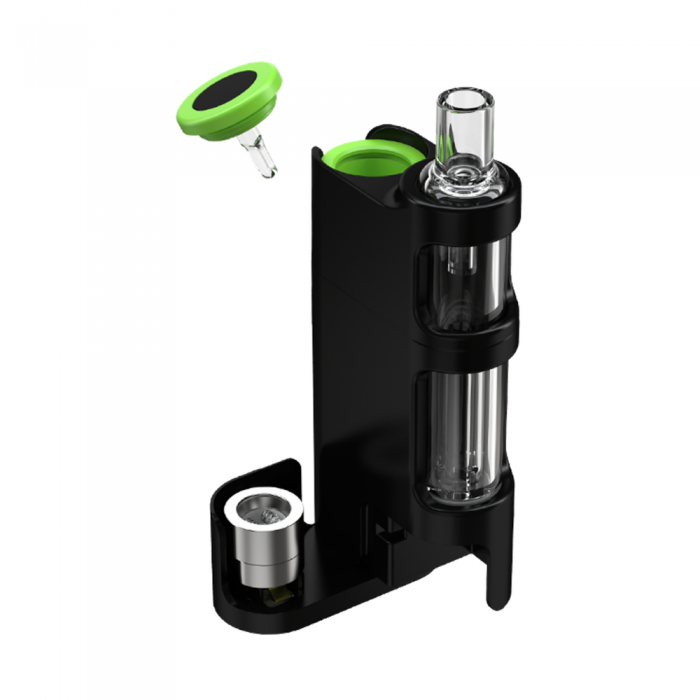 Here at Vivant we take our customers’ feedback and demands seriously, which is why we especially designed this portable, glass water filter to take the performance of the DABOX™ to the next level. You will experience significantly smoother and cleaner hits than ever before with this add-on. 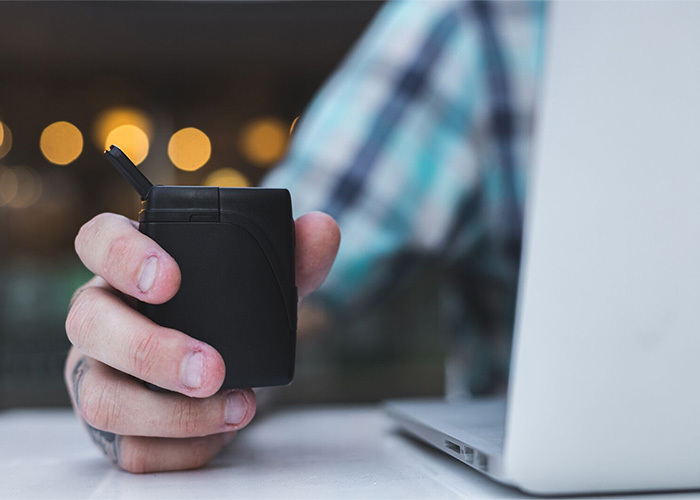 A hidden magnet was already built into your DABOX™ , which provides you with the most convenient way to attach the DABOX™ Water Filter with ease. 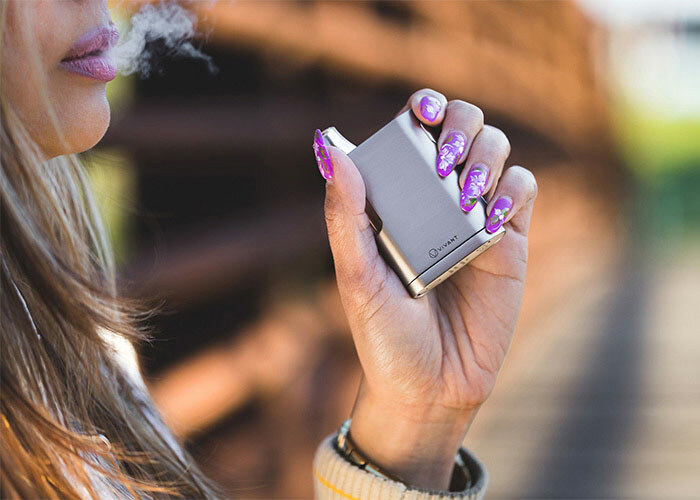 Leave the torch and rig at home, and bring the full experience with you on the go.Are you ready for the good life? A built-in dab tool on the cap of the silicone container provides an easy way to load your favorite material. 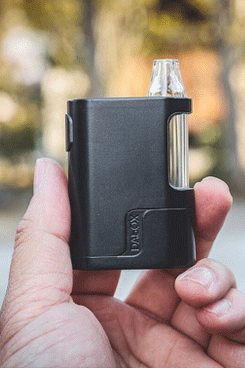 Surprise！Magnetically attach the DABOX™ Water Filter onto your DABOX™ , which was designed into the DABOX™ ahead of time. 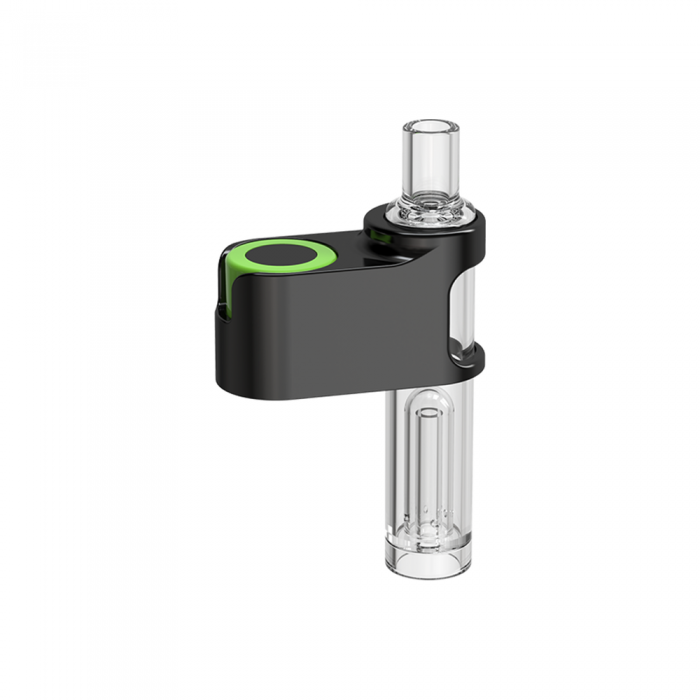 Users familiar with glass water bongs may know how difficult it is to make a functional, miniaturized glass water filter. Here at Vivant™ our team was up to the challenge. Simply fill the glass with water, and experience true filtration and moisturization without any worries about water leaking. 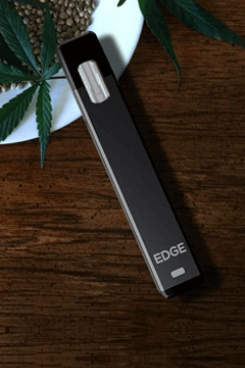 The most powerful and convenient portable wax vaporizer ever made. 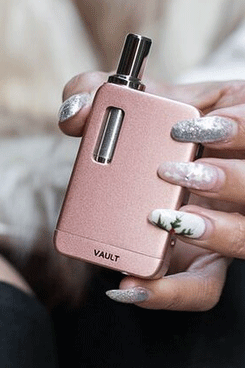 Our talented team of designers and engineers put together a silicone material container with a dab tool built into the cap, so that you can uncap and load material with one smooth motion. 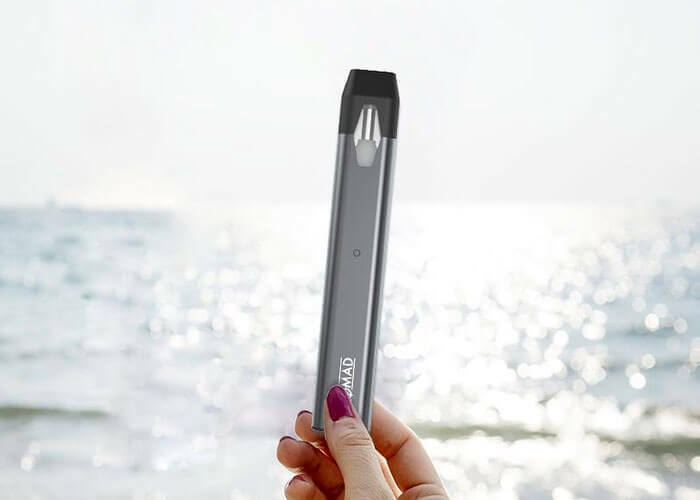 Vape anywhere you want with this portable design - live the good life on the go.